Aleksey Bochkovsky says he’s always been a hands-on person with much appreciation for tangible art. 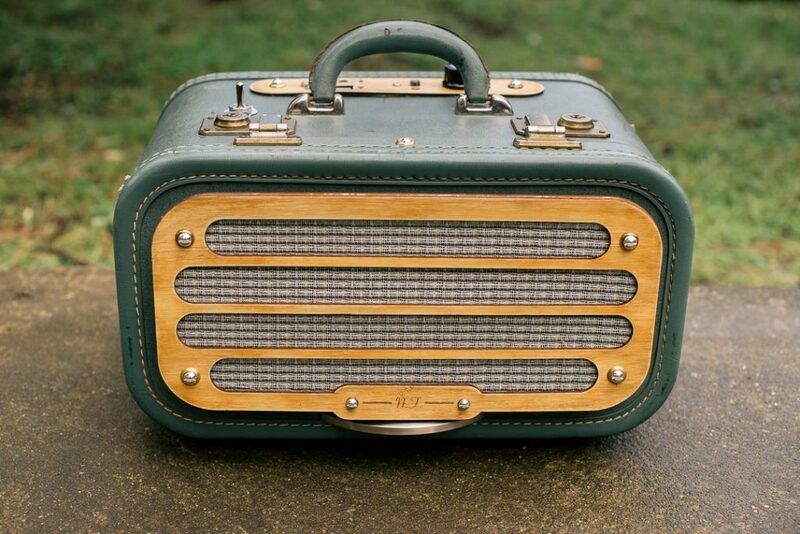 Once you see the boomboxes he makes from vintage luggage at Dandelion Sound, you’ll understand why. 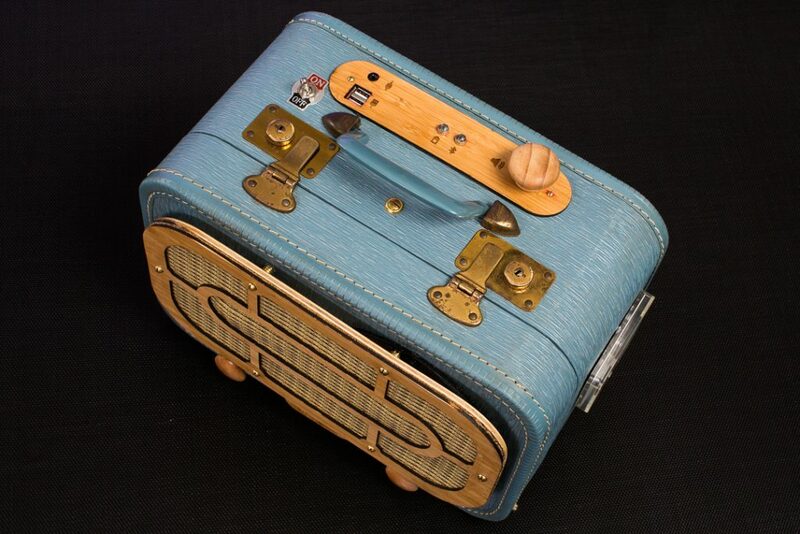 Most other vintage suitcase boomboxes simply have speakers directly installed into the case walls. And while this style of electronics enclosures does have an appealing aesthetic, Aleksey wanted to do something different to separate himself from the competition. 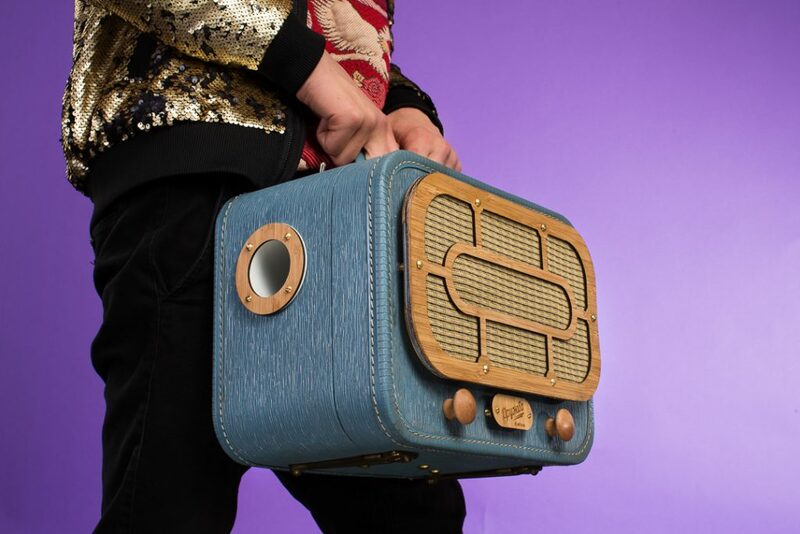 Since each suitcase has its own vibe, how does Aleksey start the design process? “I pick a case and stare at it for a while until the style begins to take shape in my imagination,” he says. Once the design is determined, Aleksey begins the build by bracing and reinforcing the suitcase’s internal structure for maximum bass and acoustic performance. 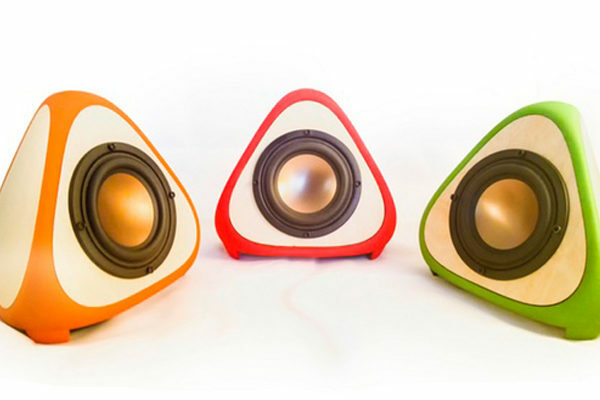 Then he fills it with efficient, high-quality speakers that perfectly fit the enclosure and style. “There are no cheapo drivers here!” he says. Next, he makes sure there’s sufficient power for the sound emitted from the speakers to fill a large room. Then he adds in all the tech requirements today’s buyers want: Bluetooth 4.0, AUX input (for maximum flexibility), dual USB charging port and LI-ION rechargeable batteries that last up to 24 hours on one charge. Finally, he installs the laser-cut custom accents and details to give it character and unique style. The result is a beautiful piece of functional art. While the end result is awesome, the process isn’t without challenges. Aleksey says the biggest problem is having sufficient power and getting good sound from an imperfect enclosure. He admits that much of the process used to be trial and error with the prototyping and design process, but now it’s become much easier to obtain consistent results that are both functional and beautiful. 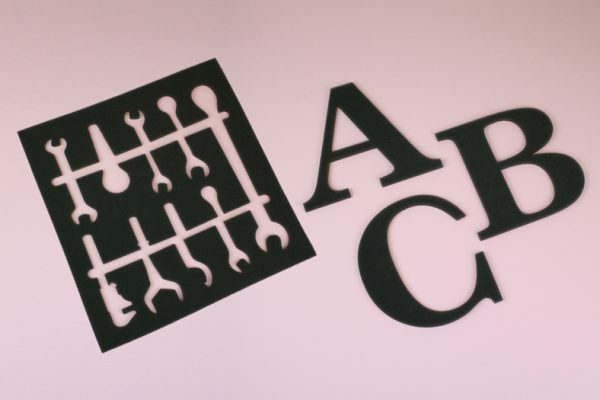 After being referred by a friend, Aleksey gave laser cutting with Ponoko a go. He was attracted to the easy quoting and ordering system, and since he’s located in San Francisco, he loved being able to drop by the factory for pick up. Quick turnaround was also important to Aleksey. “I went from drawing to ready-made parts in four days,” he says. 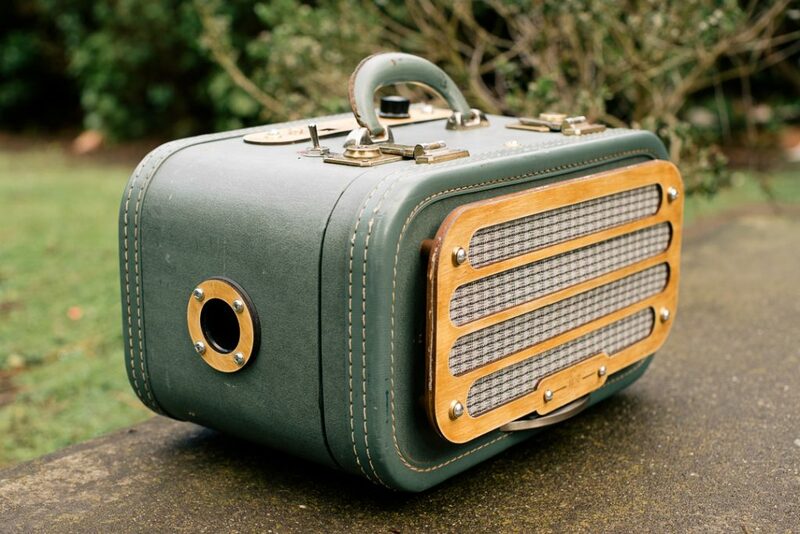 Many people wouldn’t give an old piece of luggage a second glance. But Aleksey sees nothing but beauty and opportunity. 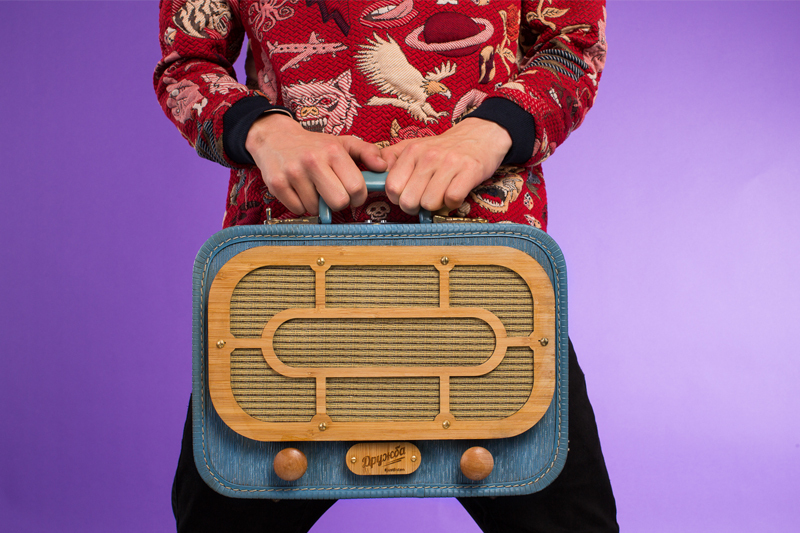 “Each case carries certain memories, associations and imperfections that make it that one unique object of functional art to connect within the world of mass-produced goods,” he says. By blending modern sound with a coveted vintage vibe, Aleksey has not only created a product to sell but also a unique niche for himself that hits all the right notes. That’s music to his ears. And to ours. 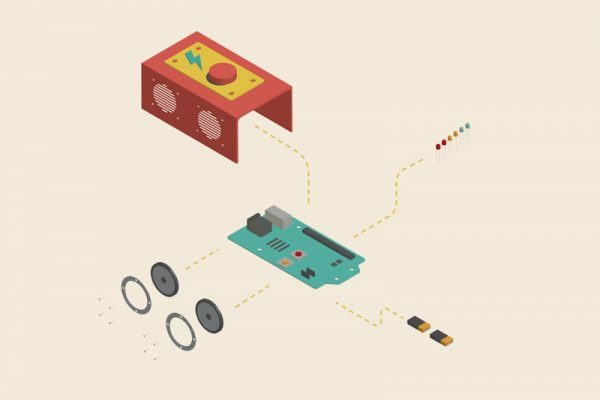 To learn more about Dandelion Sound and keep up with the boomboxes Aleksey is making, check out the website and follow him socially on Instagram.